The Suntrip team wishes you a happy new year 2015. May it bring you a strong health and stunning music ! As far as releases are concerned, we have given our DJs the tools to better access promos and make tracks selections, which will obviously end up on greater compilations, and more opportunities for producers, like digital releases. 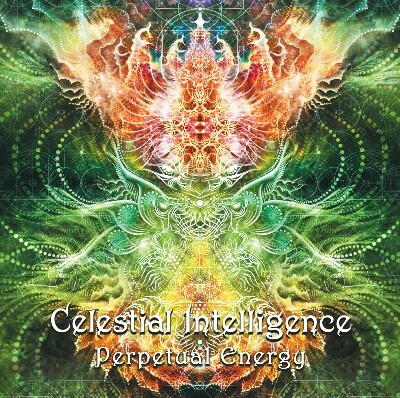 On the mainstream release sfront, we'll start the year with Celestial Intelligence's album "Perpetual Energy". And energy, there is, in these 75 minutes of pure newschool goa trance made by a very strong duo from Kumanovo, Macedonia! We had RA on the phone a few days ago and he promised he'd complete his album for 2015! Stay tuned and once again, we all wish you an exhilarating year 2015 !! This is great news! So much stuff to look forward to. Great job Suntrip! Hope whatever Ethereal is working on it includes a copy of his debut!